How To Enable Ads.txt In Blogger - XpertShout Yayın bulunmaktadır. Google introduces Ads.txt just few months ago. Now Google added ads.txt option in Blogger. You can add or enable Ads.txt in Blogger. This tutorial is all about How To Enable Ads.txt In Blogger. First you need to know that what is Ads.txt ? 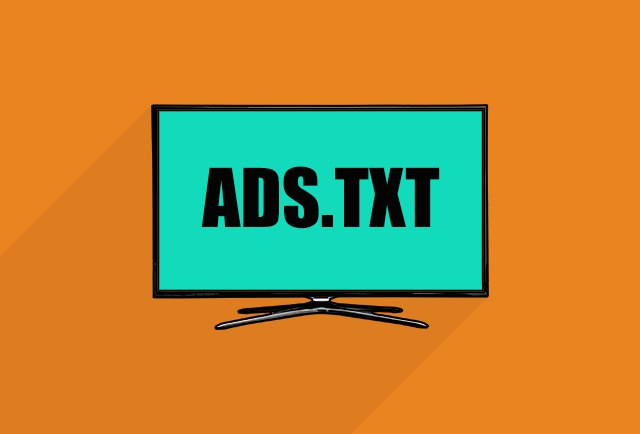 Ads.txt is an initiative of the Interactive Advertising Bureau Tech Lab (IAB) to improve transparency of advertising program. This is an easiest way for Adsense publishers to clearly point out to authorized buyers to sell their products. Actually for Blogger Ads.txt already present but now you can edit Ads.txt as you want and for those who get warning message like this. Your earnings are at risk - One or more of your ads.txt files does not contain the AdSense publisher ID. Fix this issue right now to avoid having a serious impact on your revenue. Go to Blogger Dashboard > Settings > Search preferences > Monetize > custom ads.txt. Then click on edit and select yes. Just fill the empty field with below code. Just replace pub-0000000000000000 with your adsense account publisher ID. Then click on save button. Congrats! you have successfully enabled ads.txt in blogger.